Everlane is introducing their new leather wallets today. To celebrate them and you, Qwear is giving a free card case wallet to one of our followers! To enter, simply reblog this post and make sure you are following Qwear on Tumblr. We will select the winner tomorrow (September 18, 2013) at 5:00 pm EST and contact them privately. This post was originally published on Tumblr. 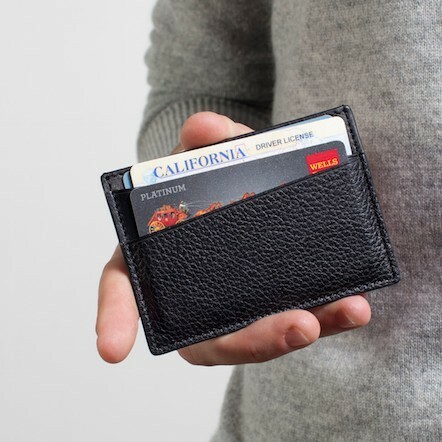 Everlane’s Card Case fits the essentials and is made of 100% Italian leather. 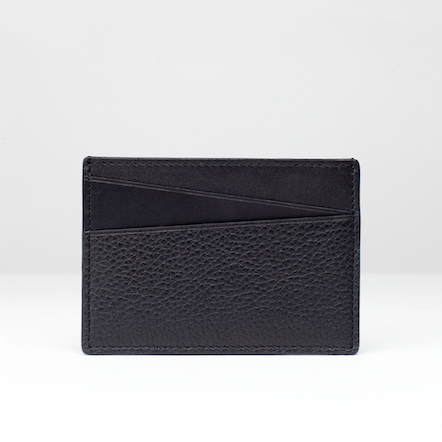 Features two card slots with an architectural design, center pocket for bills and bottom card slot in a textured leather. Available in black, burgundy and grey. If you are responding via Tumblr account, make sure to have your ask page activated so we can contact you about your address and color choice. If we aren’t able to get in touch with you within 3 days of winning, we will select another winner. This giveaway is not sponsored by Everlane. It’s just a gift from Qwear to you.